While you can sometimes prevent dental emergencies by avoiding the use of your teeth as tools or by giving up hard foods and candies, unexpected dental problems can still occur. When an emergency arises, you should immediately make an appointment at Bendigo Smiles Dentist so we can ease any pain you might suffer, give you the best possible care, and help you return quickly to your regular life. 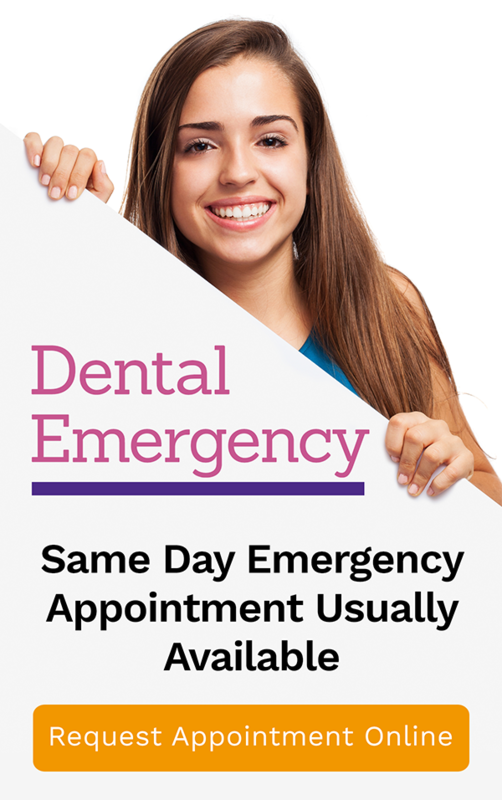 Luckily, your emergency dentist at Bendigo Smiles strives to provide same-day emergency care. With same-day dental emergency care at Bendigo Smiles, we can help you move past the pain and discomfort as quickly as possible, and return to your normal life. The most important thing to remember is not to panic. Very few people have developed a plan for a dental emergency and not having a plan can lead to panic. In case of dental emergency make that sure have somebody who can take you to get your emergency taken care of quickly. Remember, in some emergencies you may not be able to drive. Furthermore, it is always a good idea to have your dentist’s phone number on speed-dial on your phone. This makes emergency contact swift and easy. Having a simple plan for dental emergency can result in a difference of hours, and in a dental emergency time is of the essence! Alcohol wipes to clean blood and dirt from the injured area. Cotton balls or gauze pads to stop bleeding and protect the injury. Hydrogen peroxide to clean up blood and disinfect wounds. Salt to dissolve into warm water and make a soothing mouthwash. Floss to remove stuck particles from teeth in order to relieve pain and make treating the wound easier. Dental wax to cover broken orthodontic wires, brackets or sharp fractured teeth. Pain reliever (acetaminophen or aspirin) to help ease pain. Topical anesthetic to help manage pain. You can put your kit together yourself, with an emphasis on particular elements of your dental health, or they can be picked up at most pharmacies. Minor dental injuries such as minor bites to the tongue or lips can be taken care of using your dental first aid kit. A knocked out tooth or serious dental injuries will require a visit to the emergency room or dentist’s office. Always call your dentist to assess the seriousness of your injury! 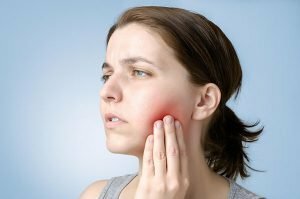 If you encounter a dental emergency, time is of utmost importance. You need to act calmly and quickly. See your Bendigo Smiles dentist as quickly as possible. Here are some quick tips on how to handle the most common dental emergencies before, and on the way to, the dentist. The team at Bendigo Smiles, consists of committed, experienced and energetic individuals who are kind and friendly; they work towards a common goal – to provide the best care to their patients. The team takes pride in staying current in the field through continuing education and providing treatment under all aspects of general dentistry and catering to patients of all ages. Our offices are conveniently placed at 78 Arnold Street, Bendigo, Victoria, 3550. We are ready to serve you from Mondays to Saturdays. Call us on (03) 5441 6447 or book your appointment online today!